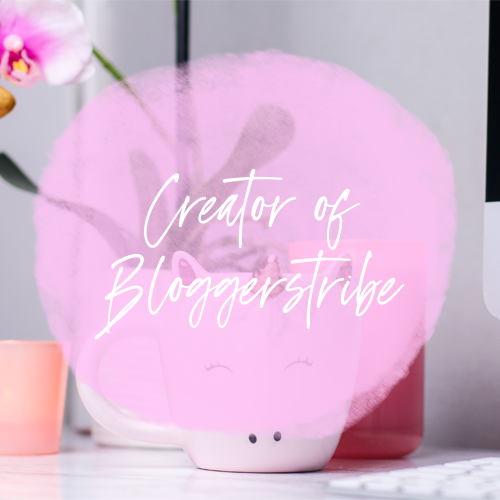 Rosie is a newer blogger who only started in January but I can already tell she is going somewhere, Rosie's blog is absolutely fabulous, her content is on fire! and with pictures like her's, she's go this in the bag! Please, sit back, get comfy and get ready to learn all about Rosie, once you have finished this post, head on over and give Rosie a follow! I’m a wife to Sukh, and mother to Shalini and Shivam. I’m nutty, I’m loud and friends say I’m fun to be around. Growing up, I was always the clown. I somehow feel it’s my job to keep everyone entertained. I’m the all-singing, all-dancing act. I’m also full-time radio producer. My life is busy and can often get very hectic. I love my life. I enjoy my life. 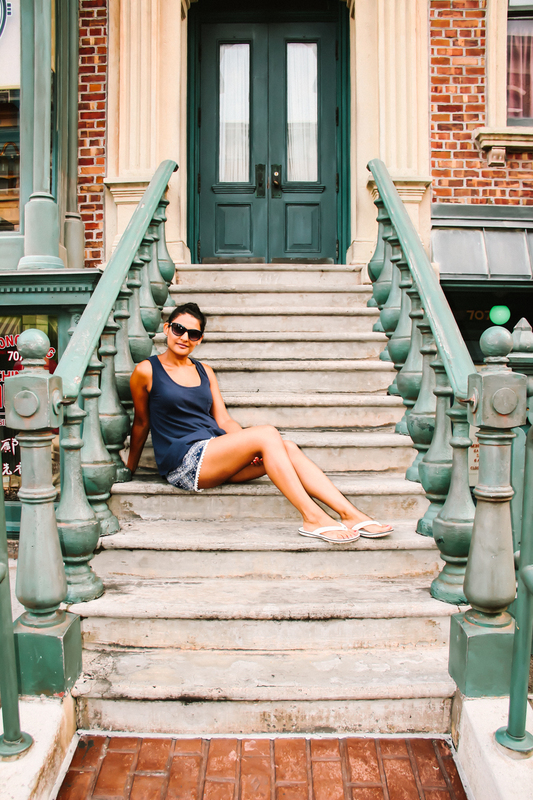 My blog is my outlet to share all of the ups and downs and everything in between. 2: How did you come up with your Blog name? Rosie is my name and I am letting you into my world so this was the perfect name to describe my blog. It was a no-brainer really. A Rosie World is exactly what it says on the tin. It’s about me, my family and our lives. I am new to the blogging world and have only been going since January. I’d been toying with the idea of having a blog for years because I have so much to say about everything. I questioned myself several times before taking the plunge. My children are growing up so fast and had I listened to my heart years ago, I would have written several hundreds blogs by now and you would have shared those precious moments with me. But life is not about regrets and after talking myself in and out of the idea, I finally launched on New Year’s Day. After all, there’s never a right time to start. The beginning is where you want it to be. I love writing and growing up I would always put pen to paper, writing short stories and poems. Then as I got older and my career took over, writing took a back seat. I must give most of the credit to my husband Sukh though. He pushed me to finally do it. He had been telling me for years to make something of my passion and ito start a blog. In an attempt to get me to finally get on with it, he bought me a laptop for Christmas and told me to just write. 5: What's one piece of advice you would give to someone just starting? Be yourself. It sounds so clichéd but for a beginner it’s the holy grail of advice. There are so many parent bloggers out there rocking the scene and doing their thing. They’re highly successful, working with the top brands and have thousands of followers. 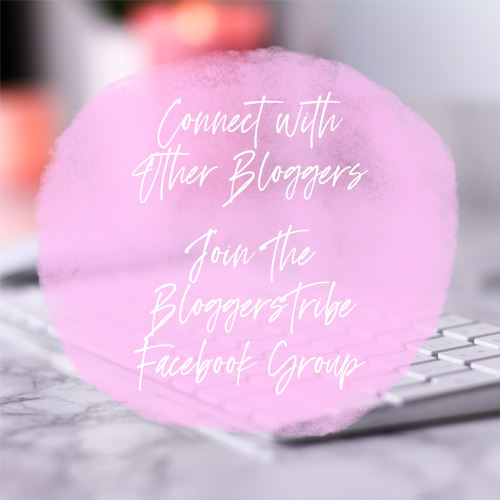 It’s easy to chase followers and fall prey to the numbers game but after paying heed to the advice of expert bloggers, I decided that wasn’t the way forward for me. I don’t need to be like others because that space is already filled. It’s important to be myself, a true reflection of who I am. I was the face and voice of my university’s advertising campaign in my graduation year 1999. Not only was my face plastered on billboards all over the North West, but I also acted in a TV advert and recorded a radio commercial too. I was selected from a huge group of students who auditioned and it was a massive deal for me. I still have copies of the university brochure and have the TV advert on a VHS tape somewhere. 7: Is there anything you know now that you wish you knew before you started blogging? I’m really happy with the way things have gone. I was featured in the Tots100 January list of new bloggers to watch. I’ve also written a couple of guest posts already and been a featured blogger a few times too. However, if I could do one thing differently, it would be to write and ‘bank’ a lot more non-time sensitive posts before I launched. It takes a lot of time to write a post and then to do the social media to promote it. I’m now getting into the flow and I have so many ideas running through my head at all times. I love making a delicious home-cooked meal and then enjoy cuddling up on the sofa with my favourite blanket watching a movie with my husband and kids. There’s always room for dessert so I love tucking into a cheeky bit of chocolate or lemon drizzle cake with a lovely cup of tea. 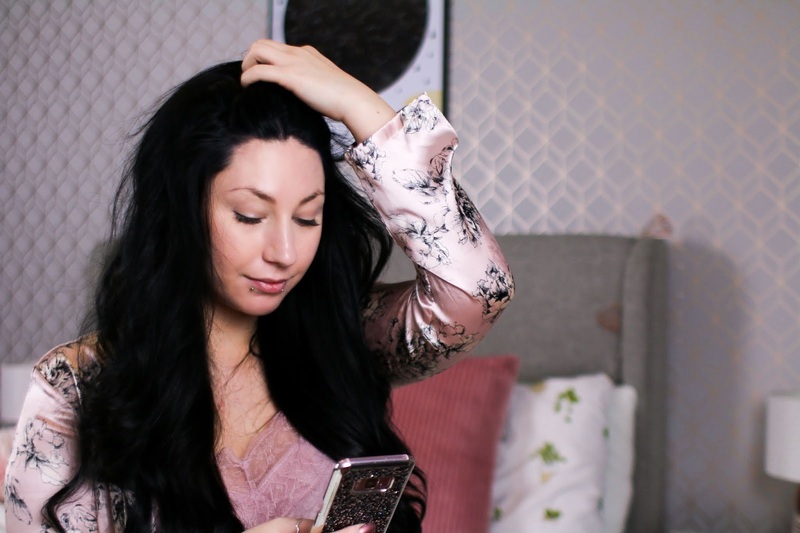 9: Looking back, what's your favourite blog post to date? I have so many special posts but one of my favourites is the one in which I examine my feelings when I realise my 12-year-old daughter is taller than me. Special Thank to Rosie for taking part.